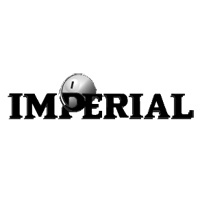 As one of the oldest and most trusted manufacturer of billiards products, Imperial International continues to put out high quality pool cues and pool tables. In addition to the pool tables displayed here, Imperial is also the distributor for Cuetec pool cues and is the manufacturer and licensee of all NFL and MLB themed billiards products. 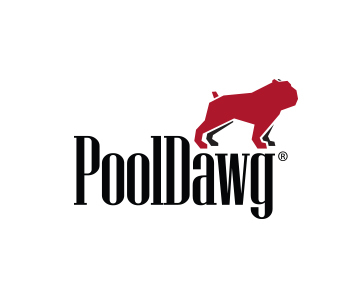 If you have any questions about these or any of the 3,000+ products available at PoolDawg, just give us a call at 866-843-3294.